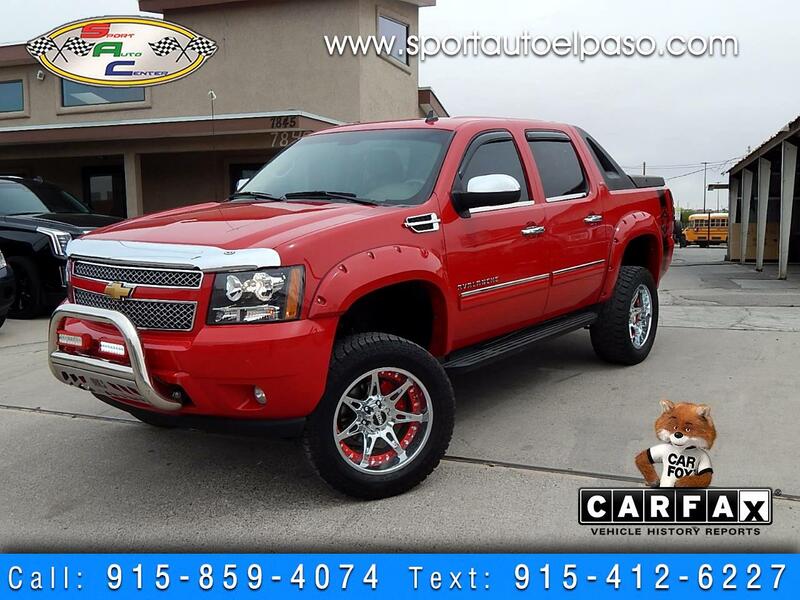 WOW 2010 CHEVROLET AVALANCHE LT!!! 5.3 V8!!! LEATHER SEATS!!!! LIFT KIT!!! CUSTOM ACCESSORIES!!!! OFF ROAD TIRES AND MOTO WHEELS!!!! LED BAR!!! AMP AND KICKER INCLUDED!!!! BOSE AUDIO!!! POWER WINDOWS!!! POWER LOCKS!!! CUSTOM SPEEDOMETER!!! PARK ASSIST SENSORS!!!! WE FINANCE!!!! WE ACCEPT TRADE INS!!!! MILITARY FINANCING!!! USAA CERTIFIED DEALER!! CARFAX AVAILABLE ON ALL OUR UNITS!!! CLEAN TITLE VEHICLES IN STOCK!!! !